ESSENCE's Black Women in Hollywood honoree is one of the funniest women in Hollywood, but she has her sights set on playing a different kind of character. She’s played a stripper with a sweet heart in The Best Man, a powerhouse author in Girls Trip and now she’s playing a tech boss with an attitude in Little. 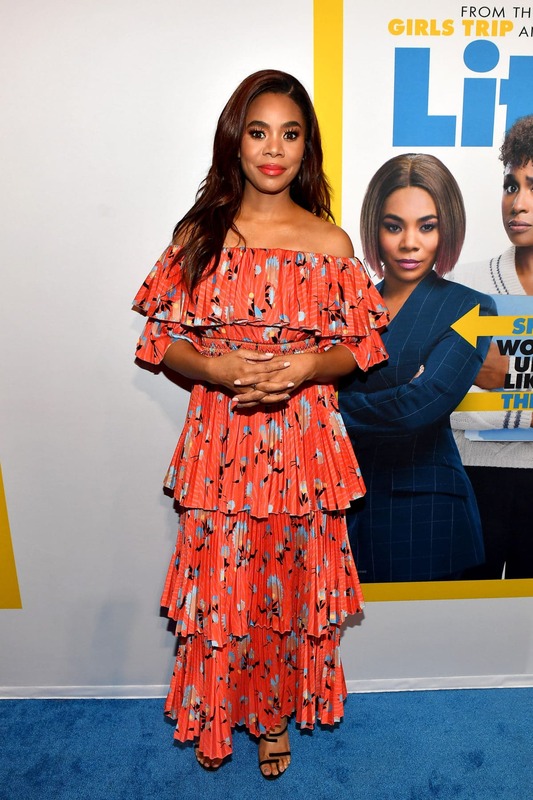 Still, Regina Hall is hoping to tackle a completely different role. ESSENCE caught up with the 2019 Black Women in Hollywood honoree in Los Angeles ahead of her upcoming film Little, which also stars Marsai Martin and Issa Rae, where she revealed that she’s dying to play a serial killer. Hall said she’s been intrigued with playing serial killers or sociopaths since she got hooked on watching the long-running crime series, Forensic Files. For now though, Hall is making audiences laugh in the upcoming comedy Little in theaters April 12.